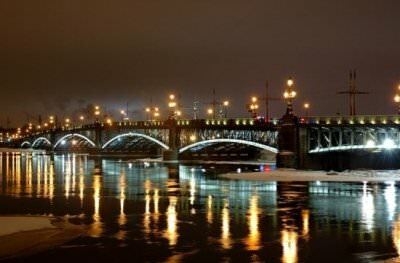 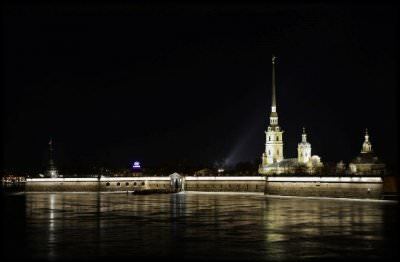 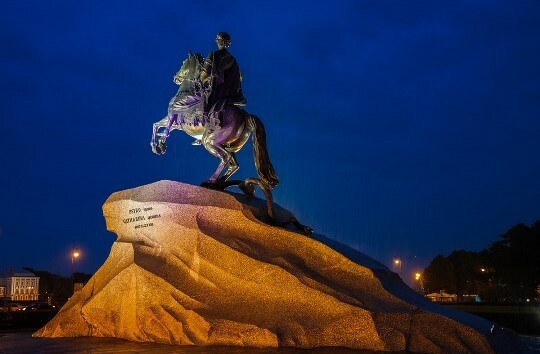 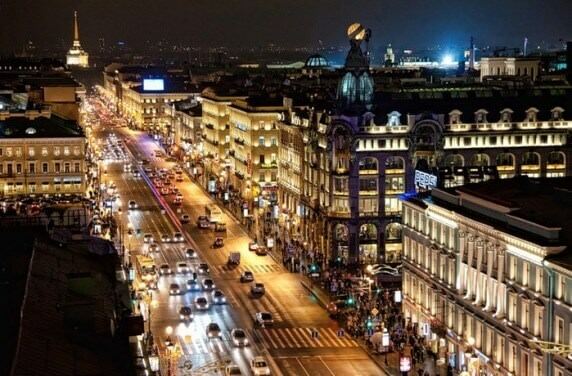 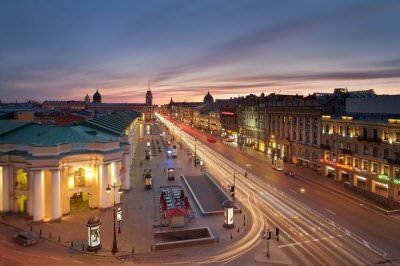 We would like to offer you a night travelling by car around Saint-Petersburg. 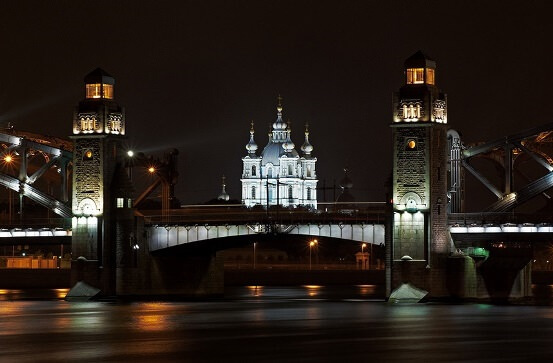 The Great City in the electrical light looks mysterious for someone and romantic for others… The white nights, drawbridges, the greatness of the architectural monuments impress you so much. 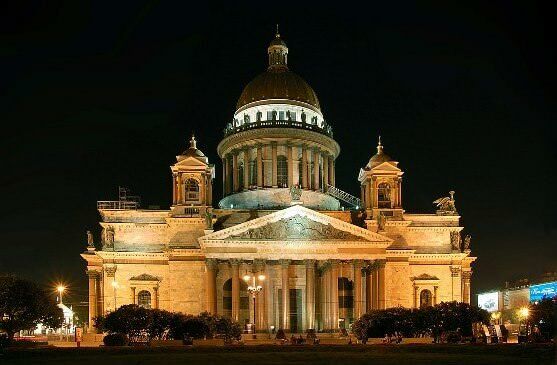 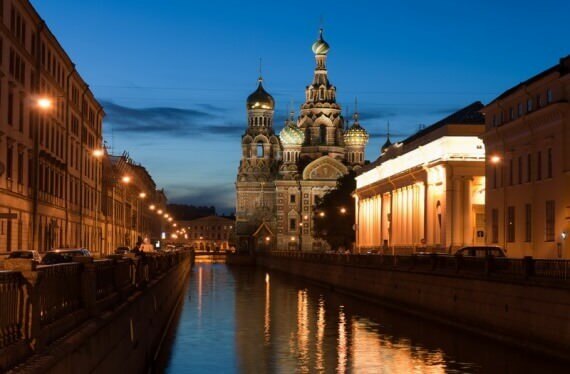 The duration of the night private sightseeing guided tour around St. Petersburg is for 2,5 hours. 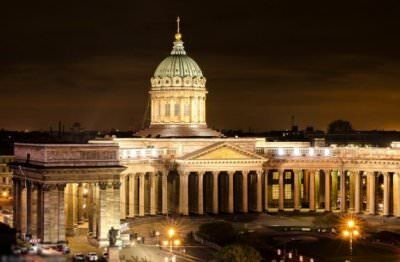 We providing night private guided tour in Saint-Petersburg in English, German and other languages.